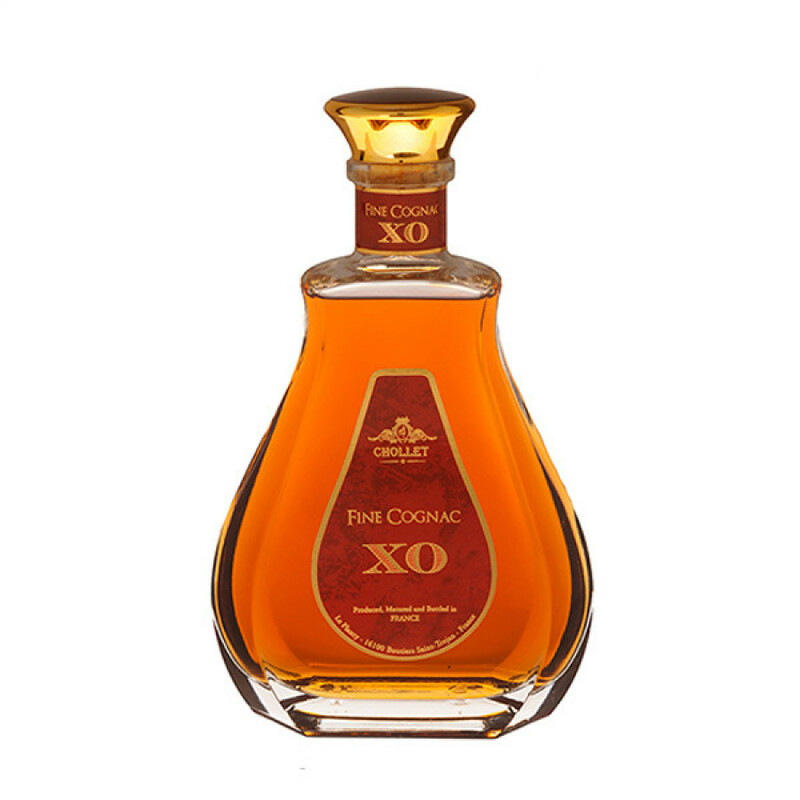 The Chollet XO Cognac is a delightful blend of eaux-de-vie that showcases all that is great about artisan producers. It offers a light, woody aroma and an ultra-smooth tasting experience. In fact, it's the perfect Cognac if you're looking for one to sip in a any type of compays and on a variety of occasions. This is certainly of a good enough quality to bring out after a splendid meal, spending time with it in your glass, deliberating over the aromas and flavors on the palate. However, for those who perhaps enjoy their Cognac in a less than traditional way, this is also the perfect choice. It's delicious on the rocks, when the ice releases some subtle aroma and flavor differences. The Cognac also has more than enough character and depth to be enjoyed in the growing trend of the Cognac cocktail. Or, for the truly adventurous, place a bottle in the freezer and enjoy neat and icy cold. A super offering from this craft house, and one that would be a great addition to any liquor collection.